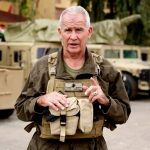 Oliver North has been chosen as the next president of the National Rifle Association, replacing Pete Brownell who has decided not to seek a second term. 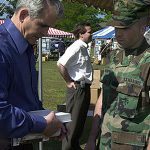 Oliver North signs a copy of his book for SSgt Frank. A. Manfre, range control, Bravo Company, Marine Corps Base, at the Korean War Commemorative event held at Camp Lejeune, North Carolina in 2002. 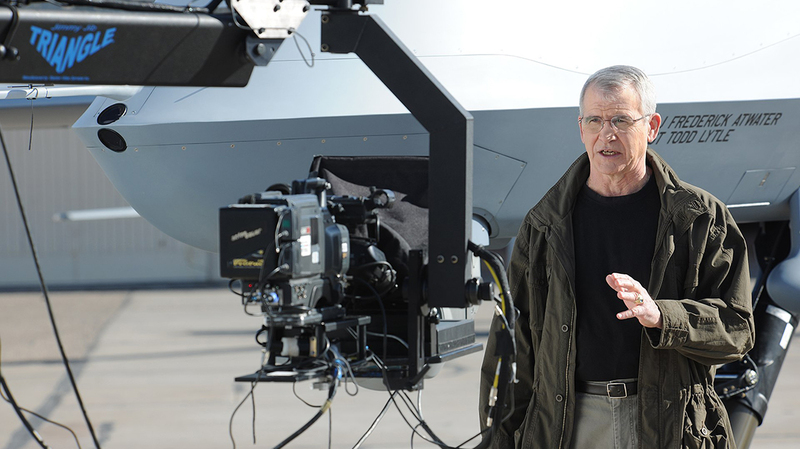 North filming a scene of War Stories with Oliver North at Holloman Air Force Base, New Mexico, 2010. 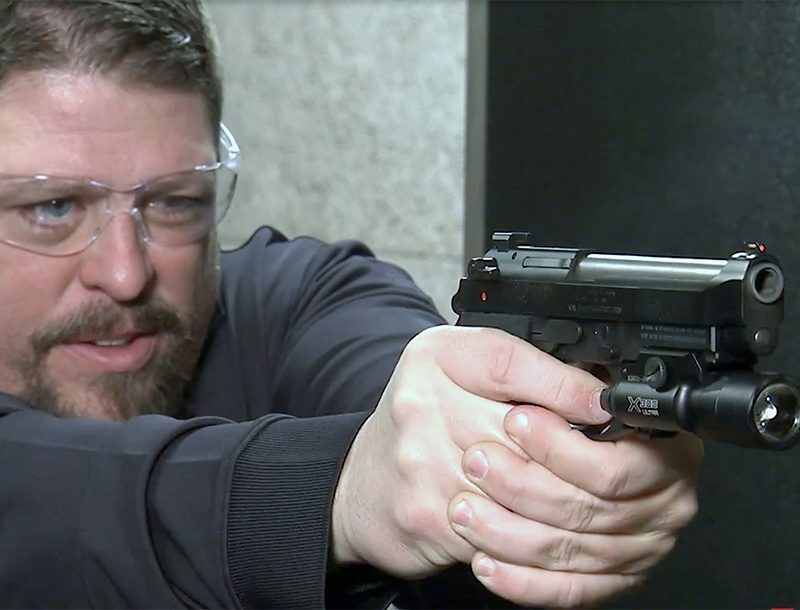 The National Rifle Association (NRA) announced it has tapped Lt. 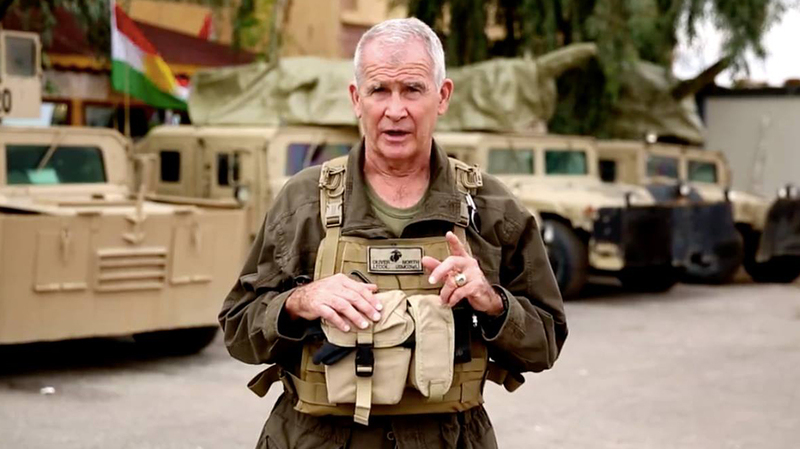 Colonel Oliver North, USMC (Ret. )—Fox News contributor and a key player in the Iran-Contra affair in the ’80s—to become its next president. 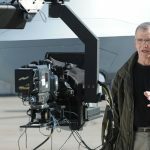 North, 74, will leave Fox News in order to take on his new role at the NRA. He is already a board member of the organization. He starts in a few weeks. 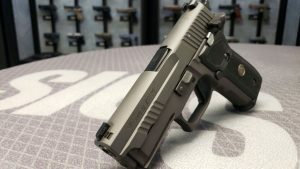 The NRA’s board of directors picked North after NRA President Pete Brownell announced on Monday morning that he would not seek a second term. He’s given his full endorsement to North. “Discussing this with Wayne LaPierre, he suggested we reach out to a warrior amongst our board members, Lt. Colonel Oliver North, to succeed me. Wayne and I feel that in these extraordinary times, a leader with his history as a communicator and resolute defender of the Second Amendment is precisely what the NRA needs. After consulting with NRA-ILA Executive Director Chris Cox, First Vice President Childress and Second Vice President Meadows, I can report there is extraordinary support for Lt. Colonel North,” Brownell wrote in a letter to the board. NRA Second Vice President Carolyn Meadows will serve as interim president for the next few weeks, after which time North will assume full control. North served in the U.S. Marine Corps from 1968 until 1990. In 1981, he began working as a National Security Council staff member under President Ronald Reagan. During his tenure at the NSC, he became embroiled in what has come to be known as the Iran-Contra affair. It involved the illegal sale of weapons to Iran to facilitate the release of American hostages being held in Lebanon. In 1989, North was convicted on charges relating to the scandal, including taking an illegal gratuity, obstructing a congressional inquiry and destroying documents. He was given a three-year suspended sentence, two years’ probation and a fine of $150,000. All charges were eventually dismissed in 1991. After the scandal and an unsuccessful Senate bid, North became an author and media personality. 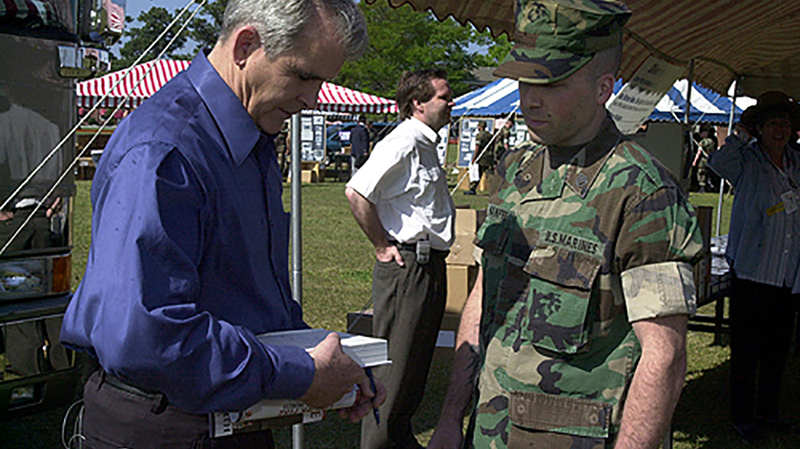 He authored several bestsellers and hosted “War Stories with Oliver North” on Fox News from 2001 until 2016. He remained at the network as a contributor, but as mentioned up top, he’ll soon be leaving to become the NRA’s next president.